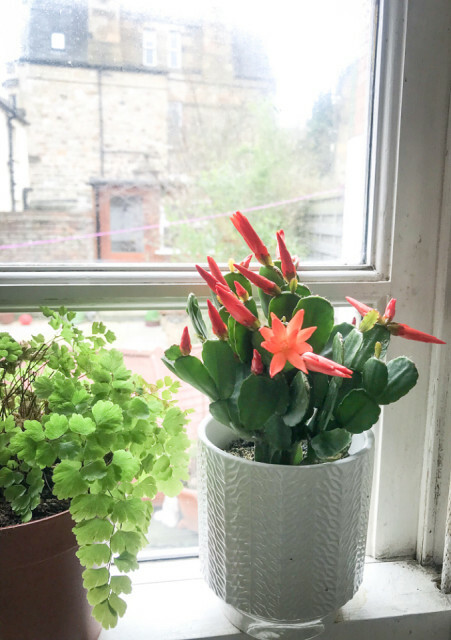 I was gifted this Easter cactus from a friend and fellow blipper for helping his lovely daughter with a project. It was a joy to help and this gift was a surprise bonus (along with some chocolate). When I am able to help others it makes my heart sing.